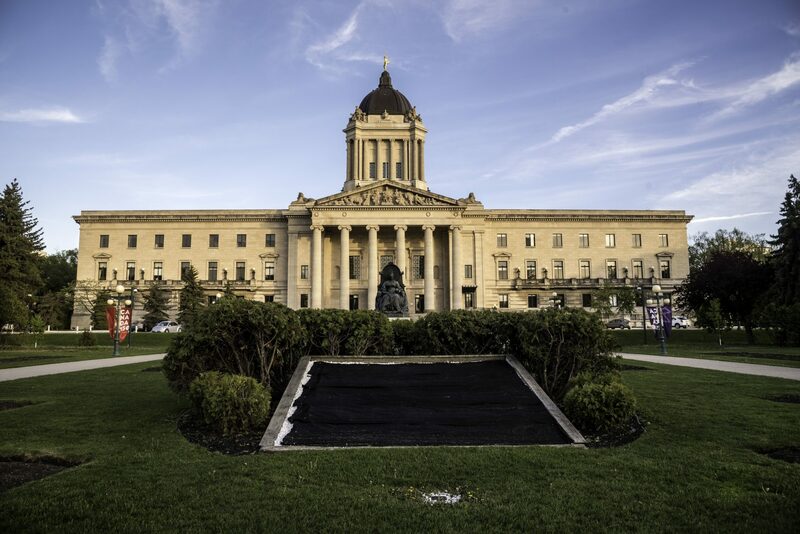 The Manitoba government has launched Women’s Equality Week 2019 with a boost to women in the trades. Squires announced a $25,000 grant to Manitoba Institute of Trades and Technology (MITT) for a new initiative to advance women in the trades that will increase the number of women enrolled in the school’s programs. The Empower Project will engage part-time student recruiters to share information with other women across the province about the value of training in the trades and the rewarding career opportunities are available to graduates. The provincial funding will also enable MITT to develop promotional materials to build excitement and interest in the trades and other careers in which women are under-represented. MITT specializes in providing innovative post-secondary and apprenticeship training programs in partnership with industry and communities. In 2017, men made up 94.54 per cent of the student population in the heavy trades. In 2017, Manitoba proclaimed Women’s Equality Week as the third week of January to promote gender equality.